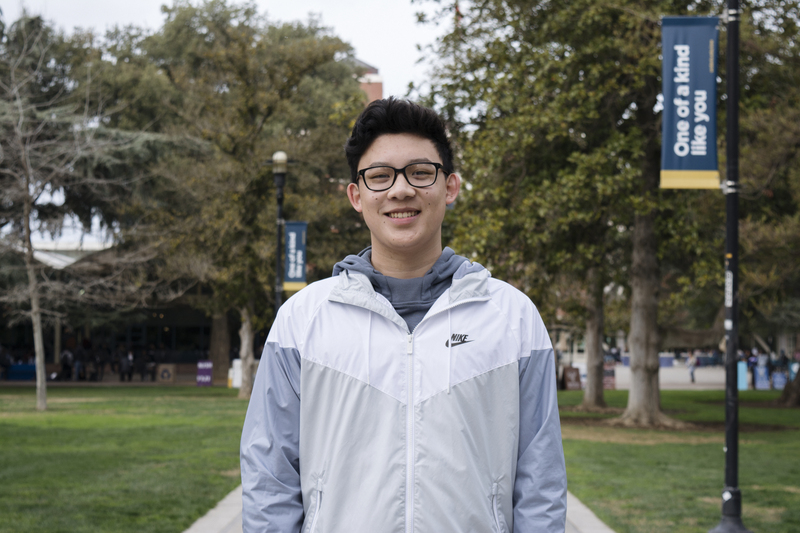 Josh Moy is a first year Neurobiology, Physiology, and Behavior Major. A: My hope and excitement is to be able to meet other people with the same vision and passion for YouTube. Oh, and to also make lit videos!